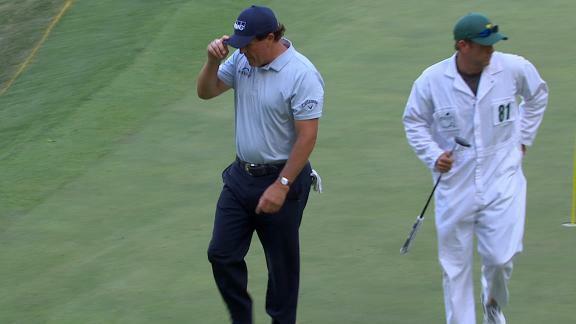 Phil Mickelson knocks down the birdie putt on 18 as he finishes the day shooting a 67. 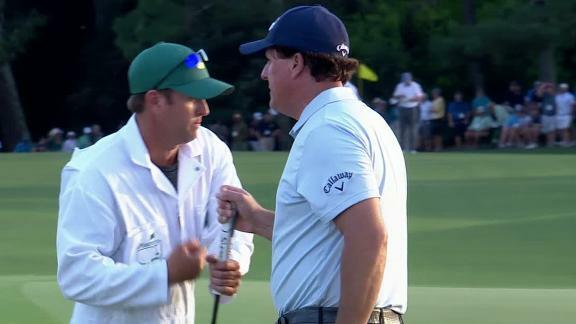 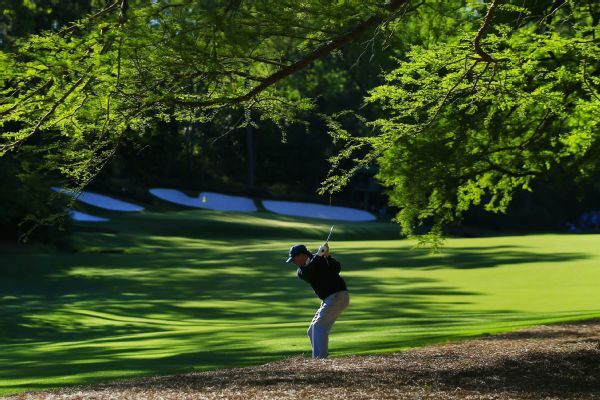 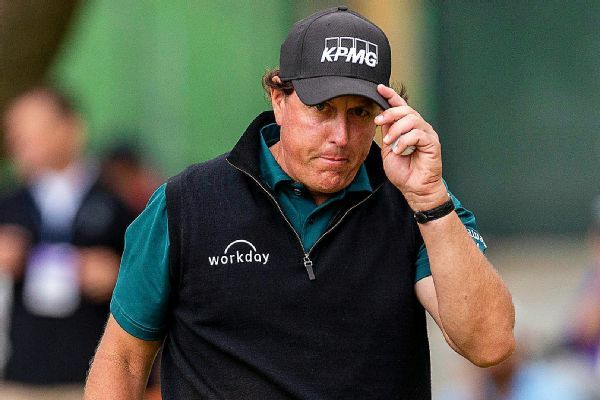 After Phil Mickelson bogies the 8th hole, he taps in a putt for birdie to move back into a tie for second place at the Masters. 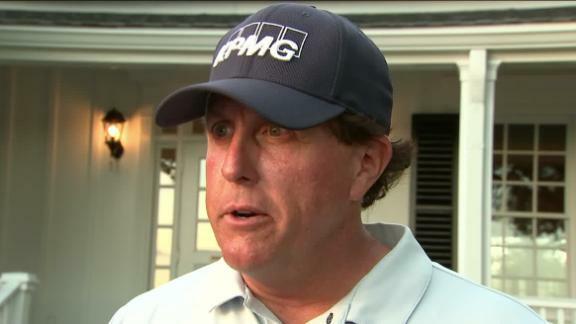 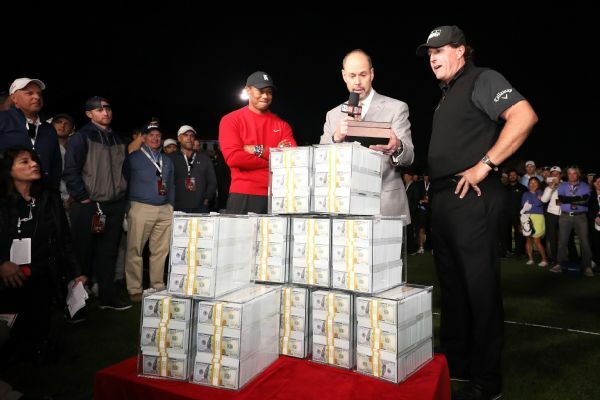 Phil Mickelson won $9 million as he defeated Tiger Woods 1-up to win the winner-take-all The Match in November. 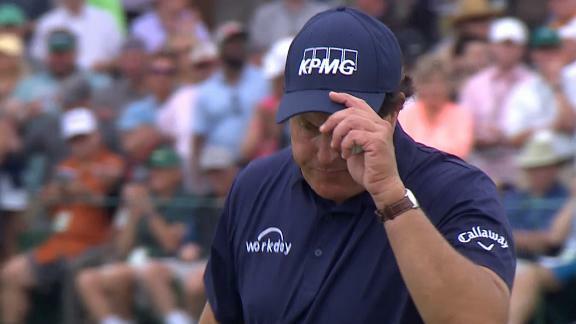 Phil Mickelson gets out of the rough on his third shot to set up an easy birdie putt on the 13th hole. 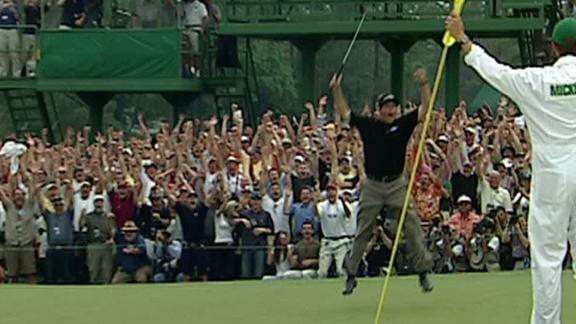 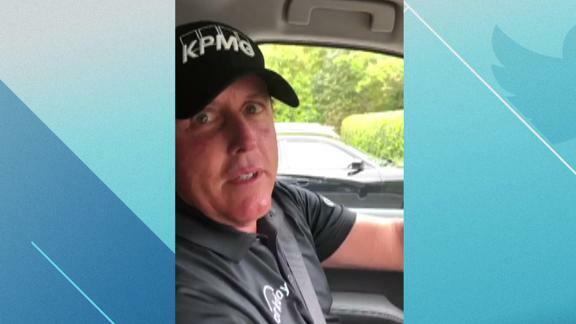 Phil Mickelson's contemporaries reminisce about his infamous jump in 2004 after sealing his first Masters win. 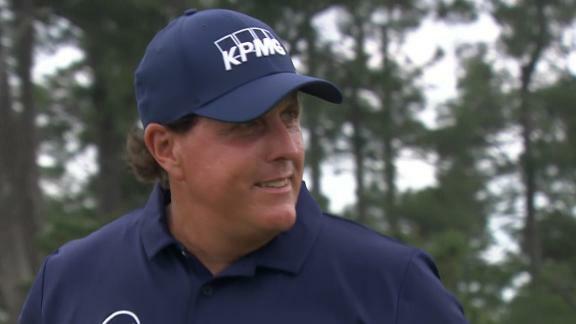 Phil Mickelson stays within striking distance with a birdie on the second hole.